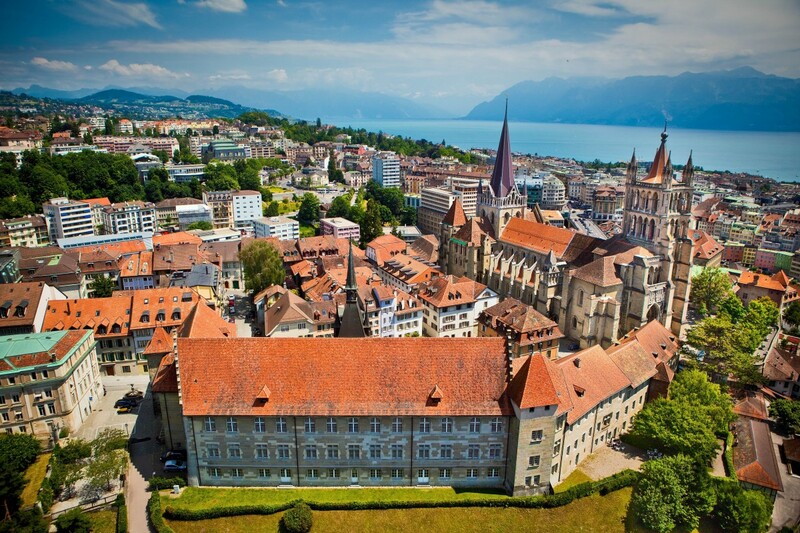 Geneva, Lausanne and Paris Travel Tips Needed! 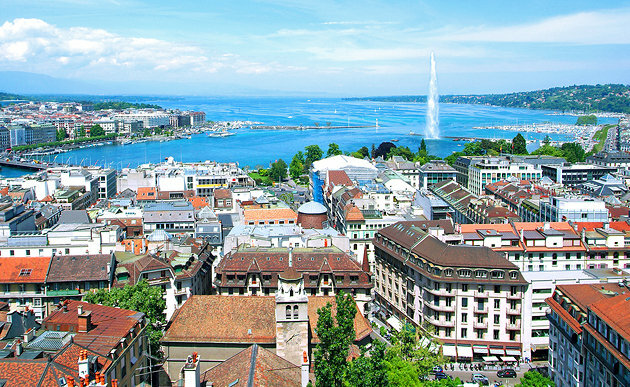 In two weeks time I am headed to Geneva and Lausanne in Switzerland and then to Paris. I have been to Paris many times but I’m always open to new tips. And. it’ll be my first time in Switzerland. So please post any tips in the comments. 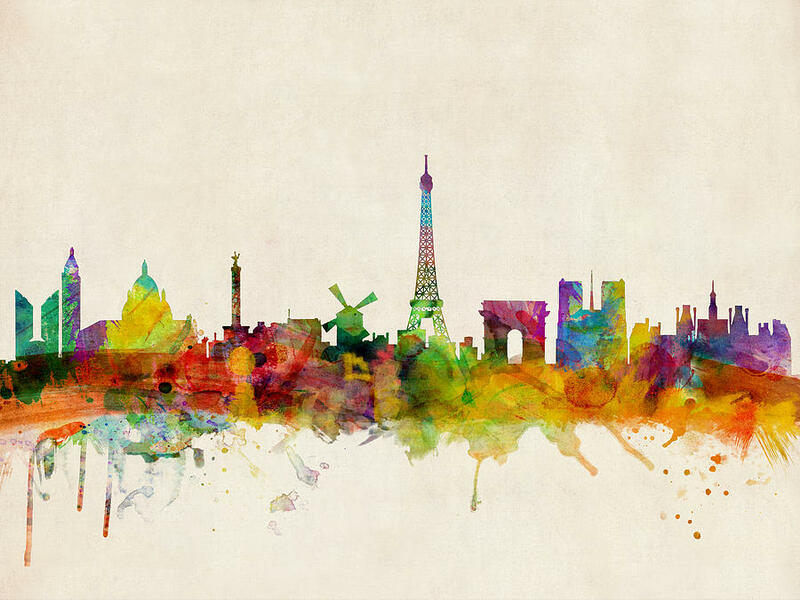 I love street art, photography exhibitions, nature spots, boutique shops, colourful houses and cool coffee shops.